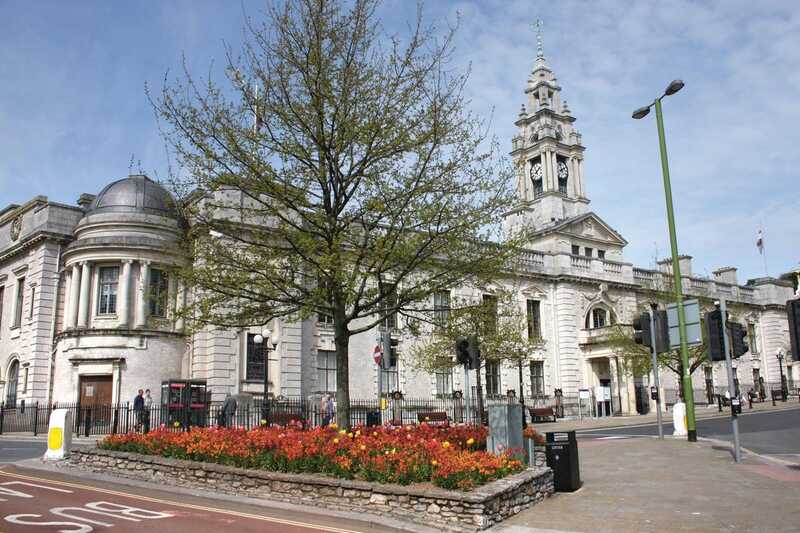 Torbay Council, a unitary authority in Devon, were in need of greater data storage in response to a growth in their data centre requirements. They required a ‘ready to go’ storage facility with at least 17TBs worth of data storage. 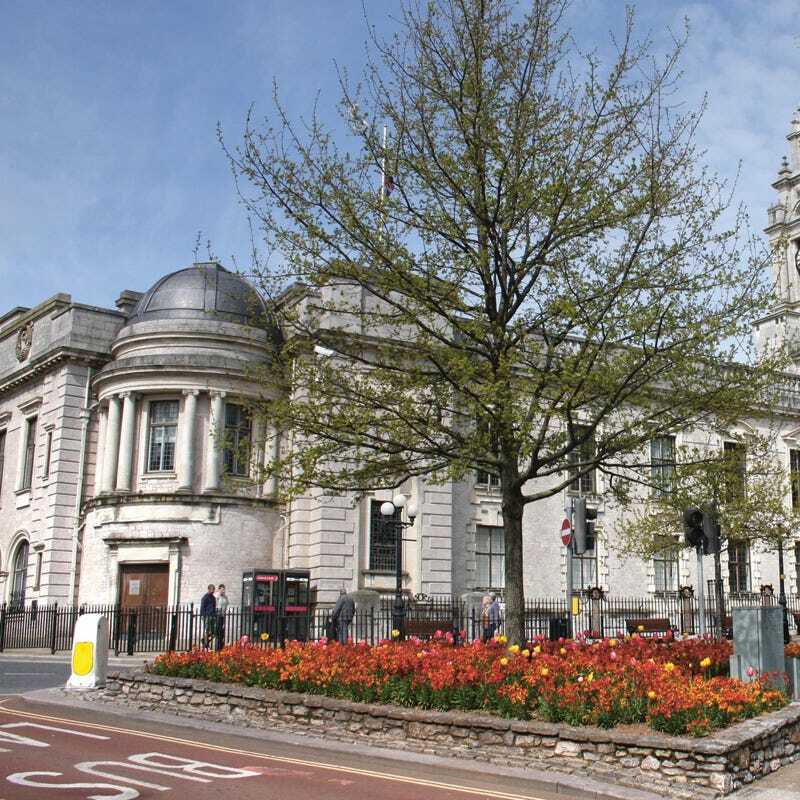 While the Council sought a storage solution that delivered high performance and reliability, due to budgetary limitations it was also essential that the equipment was available at an affordable price. The equipment needed to be ordered and delivered quickly to avoid any unnecessary downtime that could be incurred due to insufficient data storage. Once the Council had made an enquiry, Techbuyer got back to them straight away to establish exactly what they needed. One of our dedicated account managers with extensive HP storage knowledge ran them through a series of questions to get a full and detailed account of their needs. 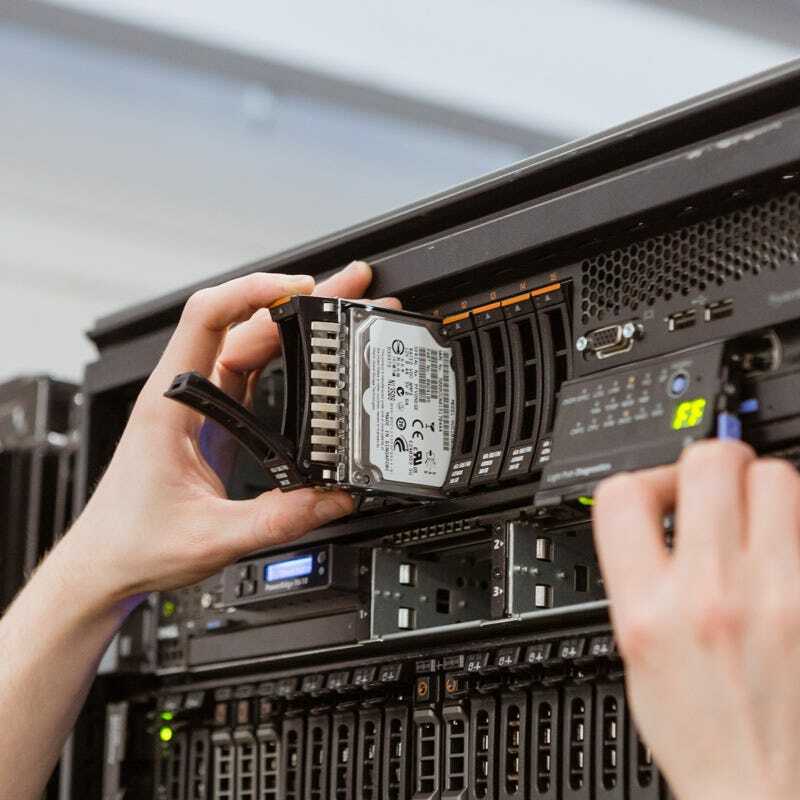 The Techbuyer IT specialist said: “For a storage package that would handle the Council’s growing data centre demands, we recommended the HP P6300 starter kit which came fully loaded with 47x 300GB 10K EVA hard drives and six 600GB 15K EVA hard drives. This more than matched their requirements and would maximise capacity across their systems". As the quote for Techbuyer Certified quality refurbished IT equipment was 52% cheaper than the RRP, but delivered the exact same functionality, the Council opted for the low-cost Techbuyer solution. This would allow the Council to make significant savings on IT equipment without compromising on quality. To ensure the refurbished IT parts delivered optimum performance, Techbuyer used the latest diagnostic tools to carry out thorough quality control checks and data erasure procedures. We provided full test reports with all the refurbished equipment, giving the Council complete confidence in the high quality and functionality of Techbuyer Certified refurbished parts. As soon as the Council made an enquiry we got back to them within minutes with free, tailor-made advice and then shipped their order for next-day delivery. 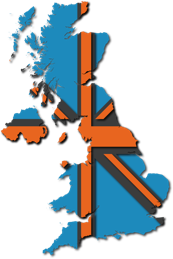 Our fast and efficient service allowed the Council to get the parts they needed as quickly as possible. While Techbuyer offers an installation service, Torbay Council decided to install the equipment themselves. 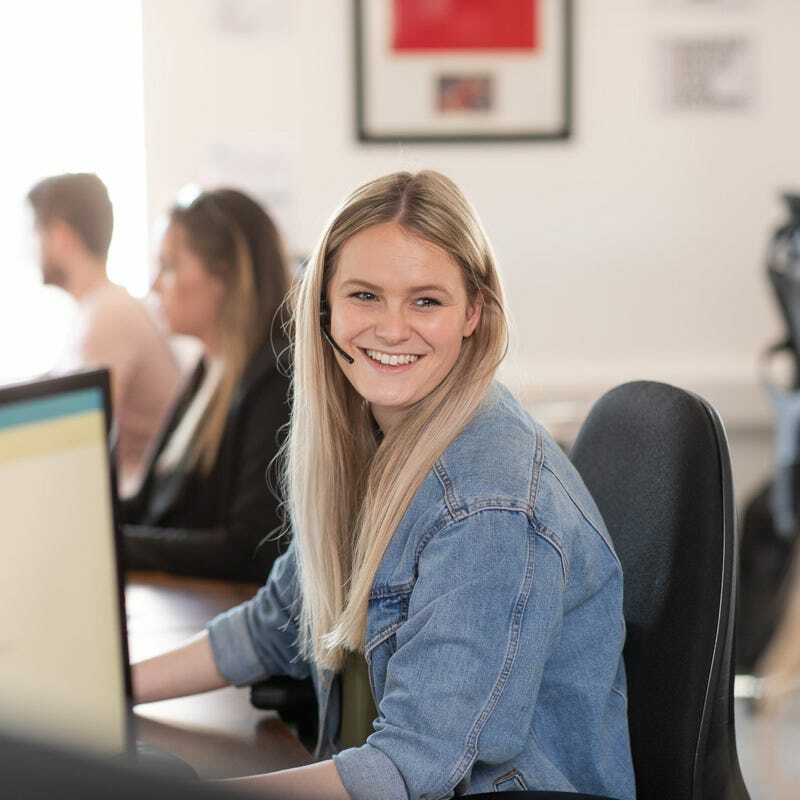 Once the systems were fully installed our Techbuyer Customer Services Team got in touch with them to see if they needed any further assistance. The Council were happy to report they were up and running smoothly with no unexpected issues. As the refurbished IT parts came with a Techbuyer Three Year Warranty as standard, this gave the Council complete peace of mind as they knew that if any issues were to arise with their equipment they could simply return it for a next-day replacement. 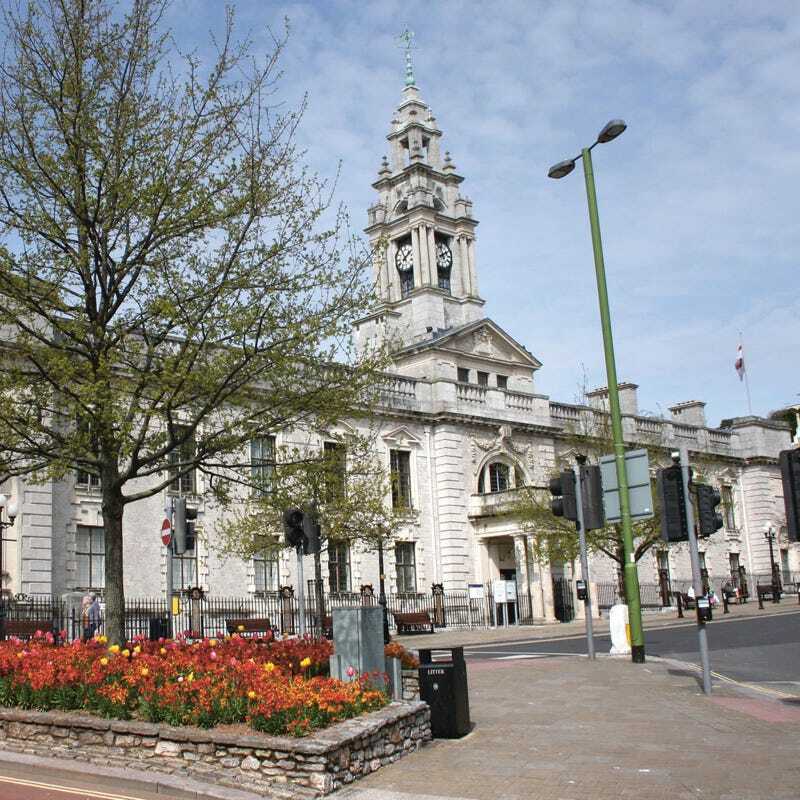 We regularly keep in contact with Torbay Council to ensure they are satisfied with their products. We are pleased to report that they are, and continue to be, a happy and satisfied customer.